The maximum Trainer Level has been increased to 110. 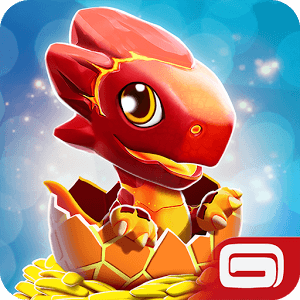 Feel the Fury, Settle the Score and Winner Takes All events have been discontinued and replaced with The Great Dragon Race event. Clan Quests reformatted to require individual goals to be met instead of collective along with major changes to Clans. Clan Dragons with special new abilities. One for when Clan Events start. One for when Clan Dragons can use their power, after the cooldown period has passed. The Sage Dragon was added to the Daily Prizes on the 730th day. The number of unique Dragons increased from 347 to 370.